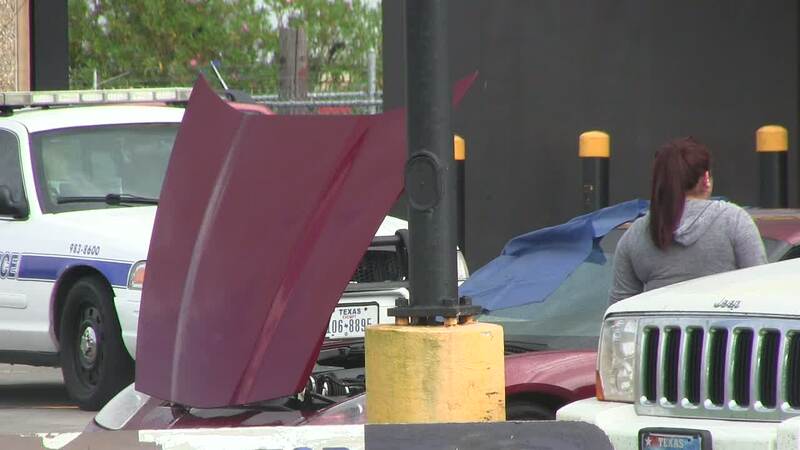 PORT ARTHUR, TX- The Port Arthur, Texas Police Department said a man appeared to have struggled to get out of his C6 Corvette before he was found dead Monday afternoon still inside the car. Port Arthur Police Department, Maj. Raymond Clark said the 72-year-old man’s Corvette is equipped with electric locks and doors which appeared to fail due to a battery cable that was found to be loose giving the man no way to get out of the car. When the man was noticed unresponsive in the car, the person who found him inside tried to get him out. The fire department was called and was able to get the door open. They found that the man and his dog were both dead inside. The man was identified as James Rogers, 72, of Port Arthur. previous Video: Here's What Not to do With Your Corvette! Pingback: Family Sues General Motors for Father's Death Due to Corvette Door Locks - MacMulkin Corvette - 2nd Largest Corvette Dealer in the Country!